The Zanu-PF leadership here needs at least US$100 000 to repair the Rimuka administrative office that was burnt during last month’s MDC-Alliance sponsored violent protests. Speaking after touring the damaged offices recently, Zanu-PF provincial vice chairman Cde Dexter Nduna said some well-wishers from Kadoma and Chegutu had pledged to assist the party rebuild the offices. 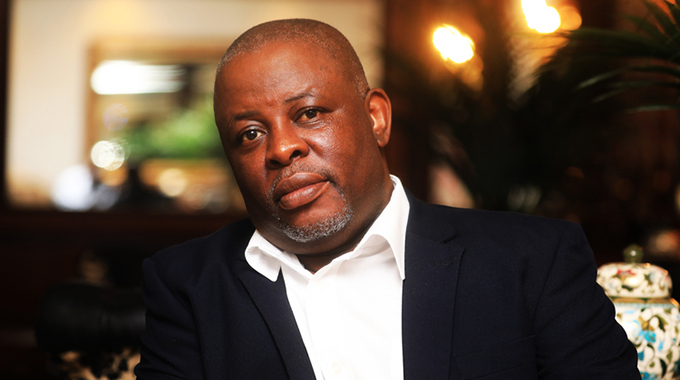 Cde Nduna, who was addressing an inter-district meeting at Rimuka Hall, said the party would either reconstruct the damaged structure or build a new one. He said Zanu-PF was a supreme party whose programmes would not be deterred by acts of terrorism on its properties. “We no longer have an admin office for Kadoma district due to arson and acts of banditry,” said Cde Nduna. “However, business partners in Kadoma and Chegutu have pledged to reconstruct the burnt building, as soon as investigations are concluded. The office handles the party’s administrative work for Kadoma, Sanyati, Muzvezve and Chakari constituencies. Cde Nduna urged the police to arrest the people, who were involved in the case of arson, adding that some of the suspects had pending cases before the magistrate courts. “As Zanu-PF we call for solidarity, peace, unity and development even against the background of rioters’ behaviour that has seen our party losing an office,” he said. Cde Nduna blamed the MDC-Alliance for the violence that engulfed the country, adding that this was evident as the party was pushing to have their members released from police custody. “If you want to quickly identify the mother of a toddler pinch it or play within its vicinity,” he said. 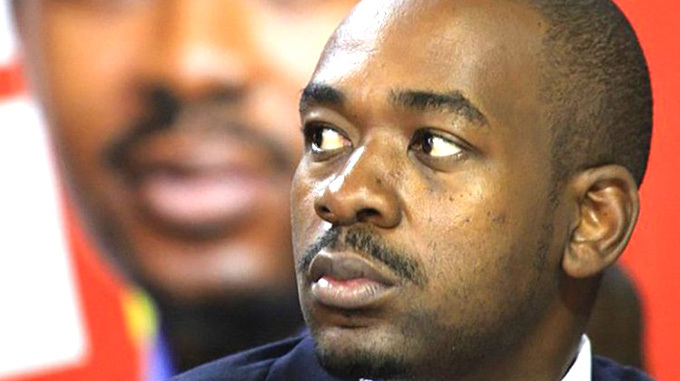 “The perpetrators are the opposition party members led by MDC-Alliance party leader Nelson Chamisa. 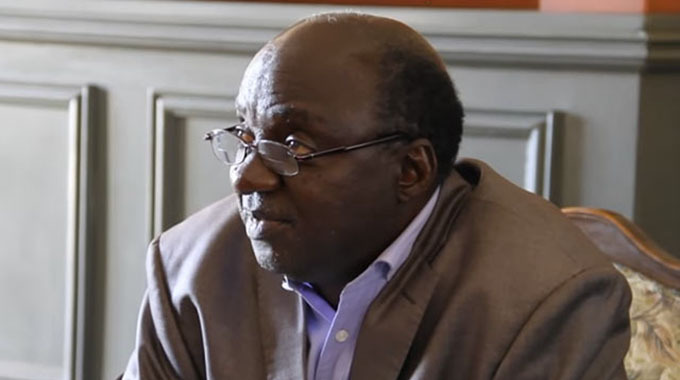 Cde Nduna said Zanu-PF district chairpersons should start compiling cell registers that are supposed to be handed over to the national headquarters before February 15. The inter-district meeting was attended by Mines and Mining Development Deputy Minister Polite Kambamura and his Lands, Agriculture, Water, Climate and Rural Resettlement Deputy Minister Peter Vangelis Haritatos. Also in attendance were Central Committee and provincial members with district chairpersons, legislators and councillors.